Buy a Lipodrene and get a FREE White Kidney Bean Extract, simply add both to your cart and the discount will be applied! 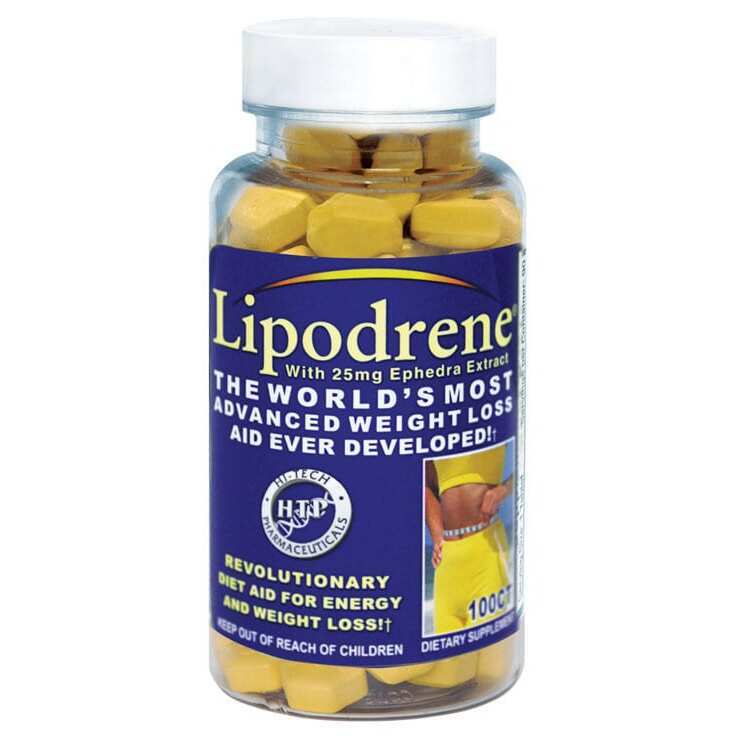 Lipodrene is a weight-loss supplement known for suppressing appetite, burning fat, and boosting metabolism. * It is also used as an energy enhancer, assisting users in staying alert and focused on their routine, their workout, etc. * Lipodrene is different from the competition, and there is a lot of it out there, because it is the most widely used, tested, and appreciated supplement on the market that pairs all of the above effects. * This product has been pushing users to do better for more than fifteen years! An impressive resume in a field filled with pretenders. 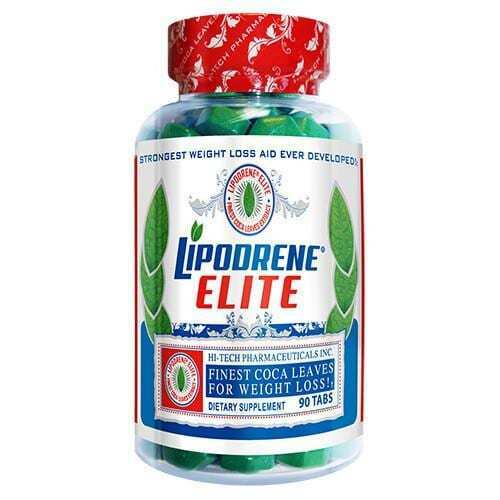 Lipodrene is a weight-loss supplement known for suppressing appetite, burning fat, and boosting metabolism. * It is also used as an energy enhancer, assisting users in staying alert and focused on their routine, their workout, etc. 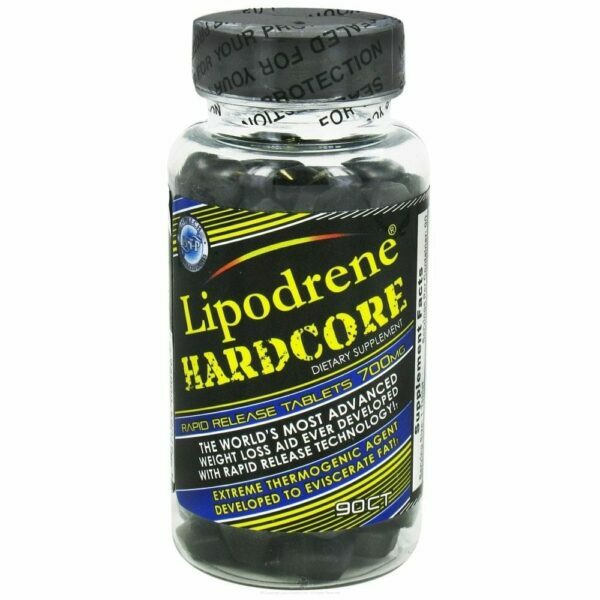 * Lipodrene is different from the competition, and there is a lot of it out there, because it is the most widely used, tested, and appreciated supplement on the market that pairs all of the above effects. * This product has been pushing users to do better for more than fifteen years! An impressive resume in a field filled with pretenders. If you are unsure about this supplement, that’s okay, that’s why we take the time to let you understand the products you are interested in. At eXplicit Supplements, we offer transparent ingredient analysis, and we breakdown the claims these companies offer in order to put forth the best products in these niches. We don’t sell all of the competitors because sometimes it isn’t worth it. Let us prove to you why Lipodrene IS worth it. 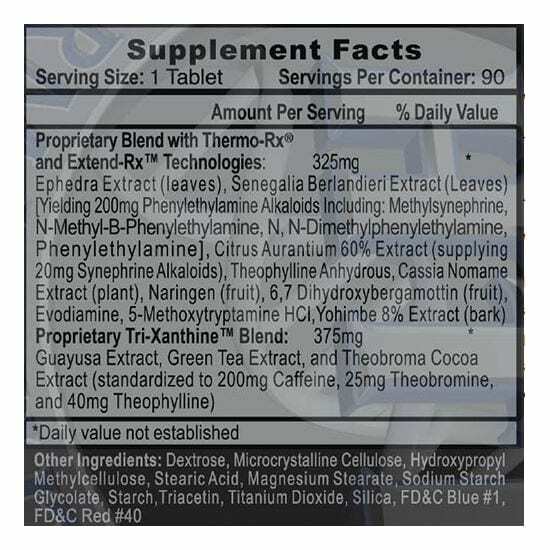 This is a respected product with many users swearing by its effectiveness, and if you still aren’t sure, check out the extensive ingredient breakdown a little later on. Lipodrene is produced by Hi-Tech Pharmaceuticals, a company based in the United States. Homemade! Hi-Tech Pharmaceuticals, founded in 1994, is also a CGMP certified company, which means that it abides by the current good manufacturing practices established by the FDA. Another reason to trust that the product you are purchasing goes through some of the most rigorous testing and quality control in the industry. * There are a lot of fakers out there, and sometimes it can be difficult to know what and who to trust. Make sure you do your own research of course, as all of our bodies are different. We took time to dive into these ingredients ourselves and were pretty pleased, even impressed, with what we found. The feel-good ingredient found in chocolate and tea leaves. This ingredient widens blood vessels, stimulates the heart, and is even less harsh on our bodies than caffeine. This ingredient relaxes and opens air passages in the lungs, making it easier to breathe. A nootropic and stress reliever. * A nootropic is a group of ingredients that boost “happy” feelings in the brain. This helps get your mind into it just as much as your body. What does Lipodrene physically do? There are really only two ways that can corroborate a product’s effectiveness and that is objective scientific review and user reviews. Lipodrene is one of the highest rated products in this field by consumers, so that part checks out. As far as the science, at eXplicit Supplements, we try to ensure our consumers are given as much information about a product and its ingredients as possible. We want to make sure you know what the science does say. 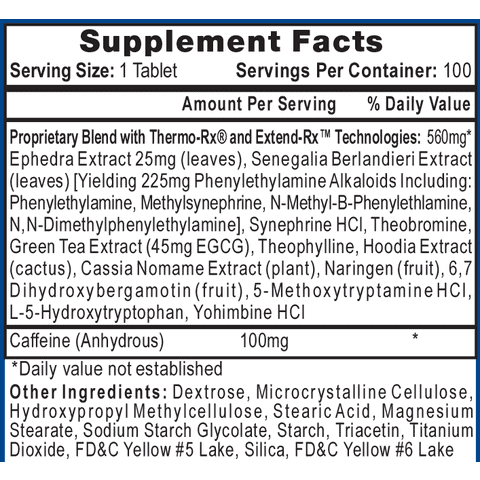 Many ingredients in supplements are in the beginning stages of being evaluated, tested, etc. and other ingredients have been around a little longer and have more widely accepted uses by the medical and scientific community. Lipodrene uses some of the most widely accepted ingredients that are known to perform the tasks they claim to. * Based on our analysis and research, it is evident that this product is very likely to work, however as always, individual results may vary. * Check out our ingredient breakdowns to see the research we’ve done and the results we have found, and as always, do your own research. Your body is the most important thing you have, and it is important to be a learned consumer. Are there any known side-effect from this product? Reported side-effects from Lipodrene include dizziness, elevated blood pressure, excitability, nausea, difficulty sleeping, and ventricular fibrillation (rapid heartbeat). Of course these side-effects are not guaranteed, but they have been reported at least once. Don’t expect them, but be prepared for them. This product has been known to interact with certain medications, so it is important to consult your family physician before beginning a regimen with this and/or any supplement. How should I take Lipodrene? As always, follow instructions on the label very closely. It is recommended that consumers take one or two pills in the morning and then one pill after lunch. It is not recommended to take in the evening, as this product has been reported to affect sleep. Users should not consume more than four pills per day. This product should be cycled off after eight weeks (or approximately two bottles). There is a lot of information here. If it can be simplified, what is the main function of this product?